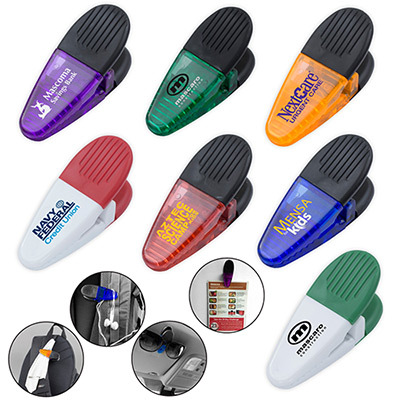 Promotional magnetic holders for making your promotions unique. Magnet clips are a great way to get your name or information out in the open. Typically placed on the fridge, they are seen daily. The Drop Shape of this clip allows for lots of ad space. This is a firm clip with magnetic backing. 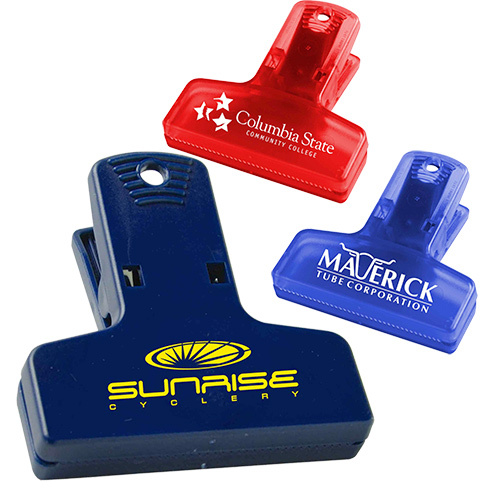 The Magnetic clip is a great way to get your name or information out in the open. These promotional magnetic holders are typically placed on the fridge and hence are seen daily leading to multiple impressions. Such products from Promo Direct are very effective in spreading across your message. 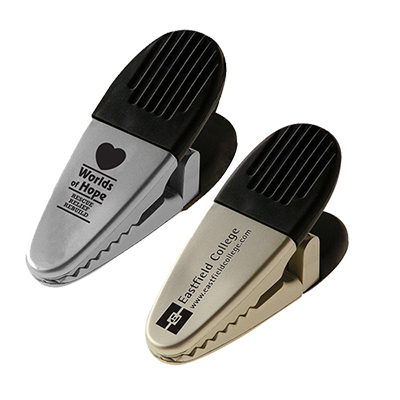 So imprint your logo on the Magnetic clip and be present here, there and everywhere! Order these items from Promo Direct. "My logo looked outstanding on these clips. I gave these away on Thanksgiving Day." 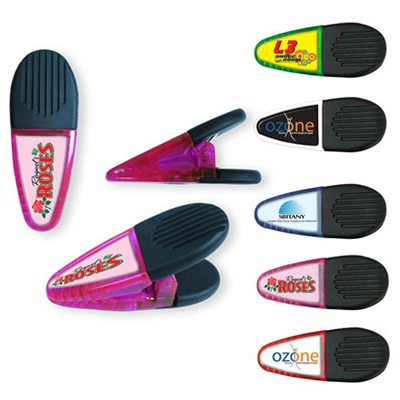 "These magnetic clips are high on quality and fitted my marketing budget perfectly. " "Its been great talking with your representative. Looking forward to these magnetic clips." A Great way to hold on! !